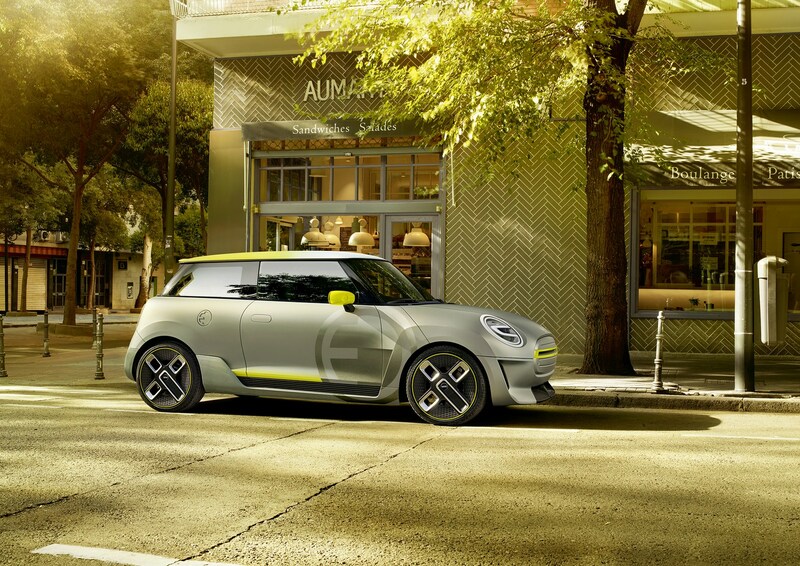 Home > Reports > BMW Considers Turning Mini Into All-Electric Brand For The U.S.
BMW Considers Turning Mini Into All-Electric Brand For The U.S.
BMW might turn Mini into an all-electric brand in the U.S. and is currently seeking partners to lower the cost of doing so. 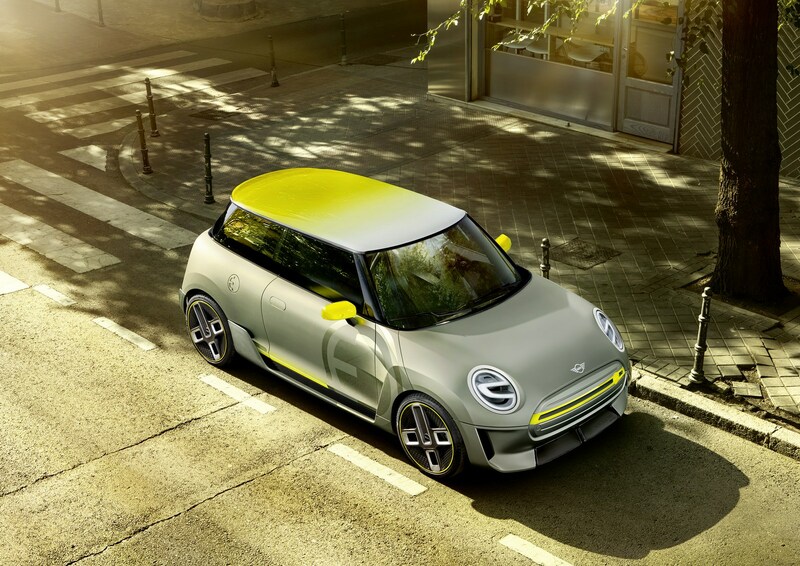 The news came straight from Peter Schwarzenbauer, BMW board member and Mini's boss who said that Mini could become an all-electric brand, aimed at urban customers. 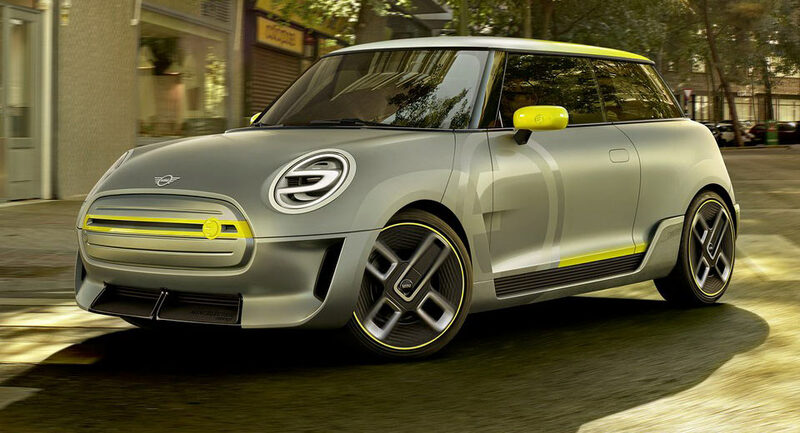 An all-electric Mini model is expected to debut in 2019. 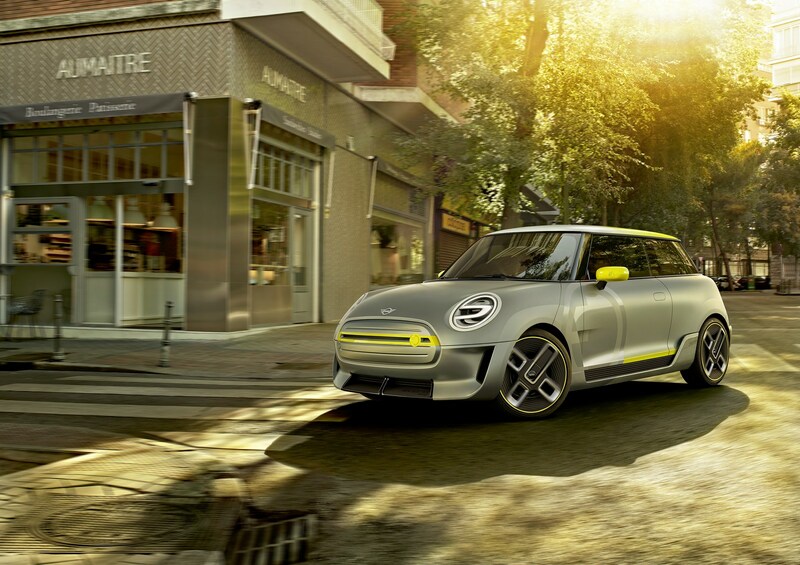 BMW is currently talking to many automakers around the world about a prospective partnership on electrifying smaller cars, according to Reuters. Building smaller electric cars is challenging, not only because of the financial costs involved but also because of packaging as the fitment of batteries that provide sufficient range into a smaller platform still remains a puzzle, according to Schwarzenbauer. Mini sales in the U.S. have decreased by 10 percent through October as demand for smaller cars is weakening in favor of SUVs. “It’s really only in the U.S. where we are facing this with Mini,” Schwarzenbauer said. BMW will not attempt to fix this problem by adding bigger SUV models under the Mini brand but instead they’re looking into how to re-invent the brand. 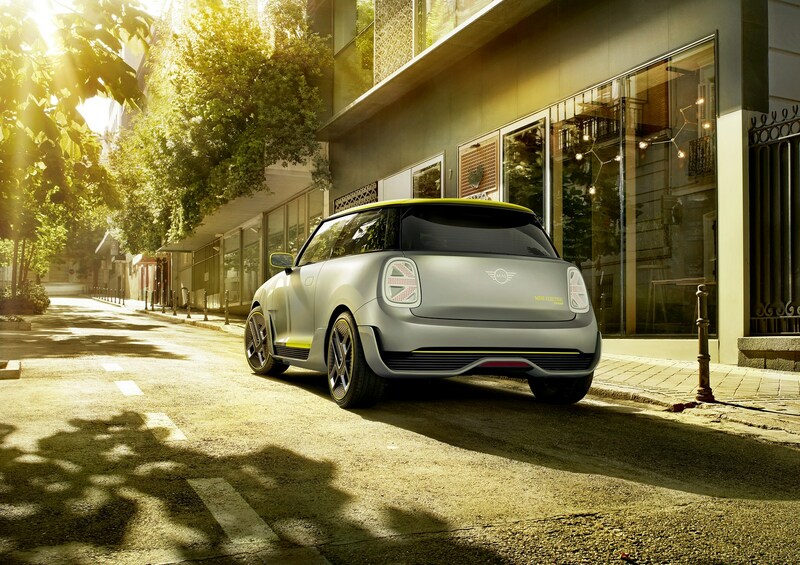 “The way for Mini in the U.S. is ... building the Mini brand in the direction of the electric urban mobility company”, he added.